Item # 312031 Stash Points: 3,495 (?) This is the number of points you get in The Zumiez Stash for purchasing this item. Stash points are redeemable for exclusive rewards only available to Zumiez Stash members. To redeem your points check out the rewards catalog on thestash.zumiez.com. 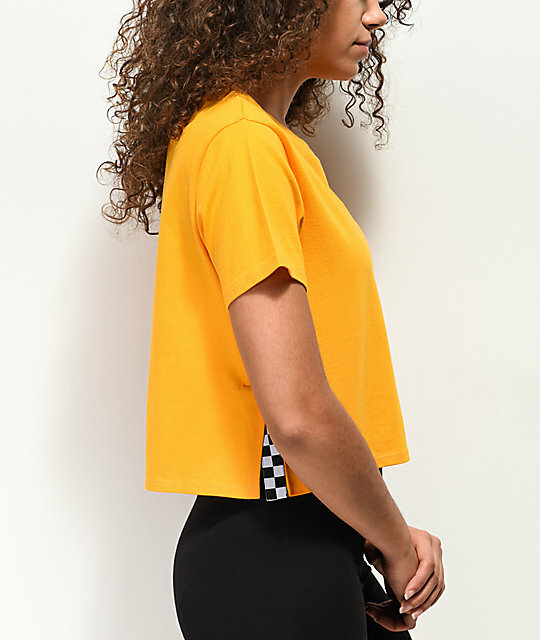 Show off your skate-inspired looks with the one of a kind Vans Split Sided Yellow Crop T-Shirt. 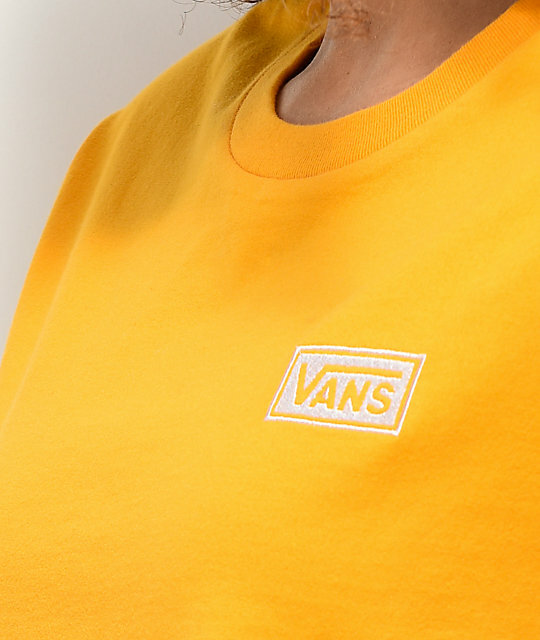 Featured with a flirtatious cropped silhouette, this cotton tee is designed with signature Vans logo detailing embroidered on the left chest while the split side seams display woven checkered details for a touch of flair. 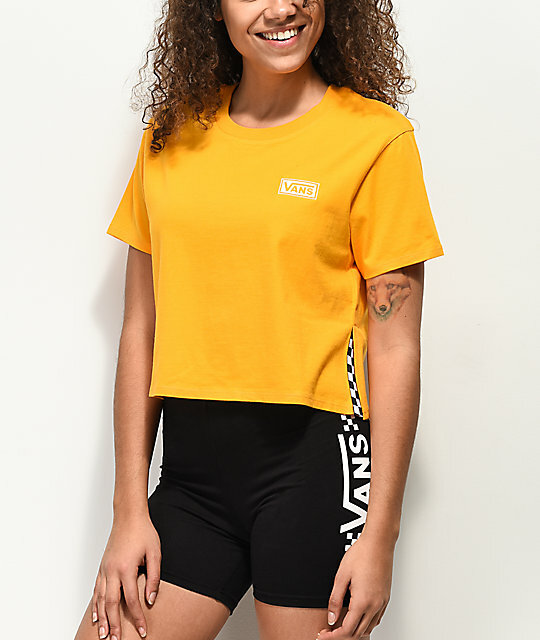 Split Sided Yellow Crop T-Shirt from Vans. Embroidered logo graphic on left chest. 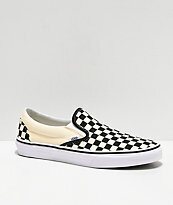 5" (12cm) split side seams at bottom hem with woven checkered detail. 19" (48cm) from top shoulder seam to bottom hem.